I think they delayed Sonic 4 before. It’s a miracle. This is great. Sonic Adventure and Sonic Heroes were also delayed before launch. No public outcry over either of those (at least, not before the delays). Well, at least someone’s concerned about quality issues in the games now. How about fixing Sonic Runners next? I’m kind of scared. 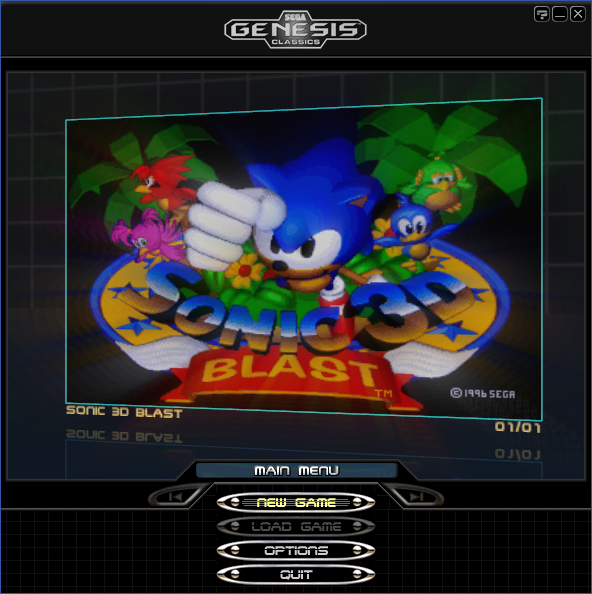 The idea of a Sega that doesn’t mindlessly rush things is an almost alien concept at this point. 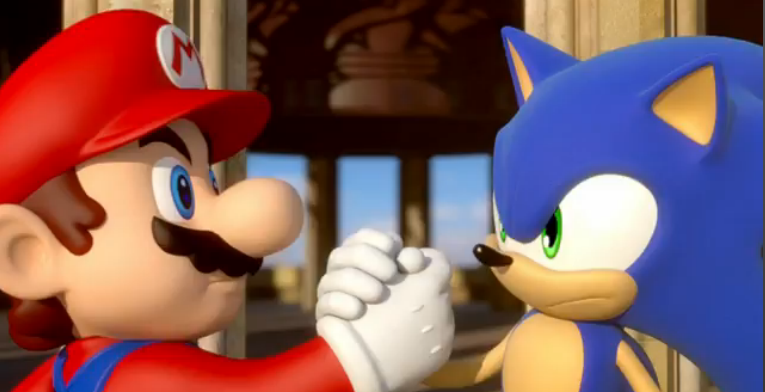 If it wasn’t a Sonic Boom game, I’d definitely be happy about this. But since it’s Sonic Boom, I hope this game still does badly and flops just as hard as Rise of Lyric and Shattered Crystal did. I wonder if Fire & Ice will be released on..heh..heh…STEAM? Well, I suppose it can’t really hurt at this point. At least Sega seemed to have learned something from past experiences. It’s not the first time they’ve “learned from their mistakes” in this department though, so forgive me if i don’t hold my breath on whether or not they keep it up in the years to come. Speak for yourself, please. Despite the flaws in Sonic 2006 it’s still fun, Rise of Lyric on the other hand can go jump in a cliff for all I care. 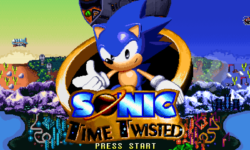 Oh and btw, it Sonic 3 wasn’t the first Sonic game to be rushed but also Sonic 2 and even Sonic 1 were rushed according to interviews with Naka and other members, hence why the Japanese version of Sonic 1 had some improvements like the extra ring in Labyrinth Zone, and why Hidden Palace wasn’t implemented in the original version of Sonic 2. And I know about Sonic 1 and 2 being rushed as well, it’s just easier to give Sonic 3 & Knuckles as an example.